The 2018-2019 PTA budget is approsimately $160,000. FTJ is our largest school fundraiser. We encourage MONTHLY, year-round donations: the most affordable way to invest in quality education. 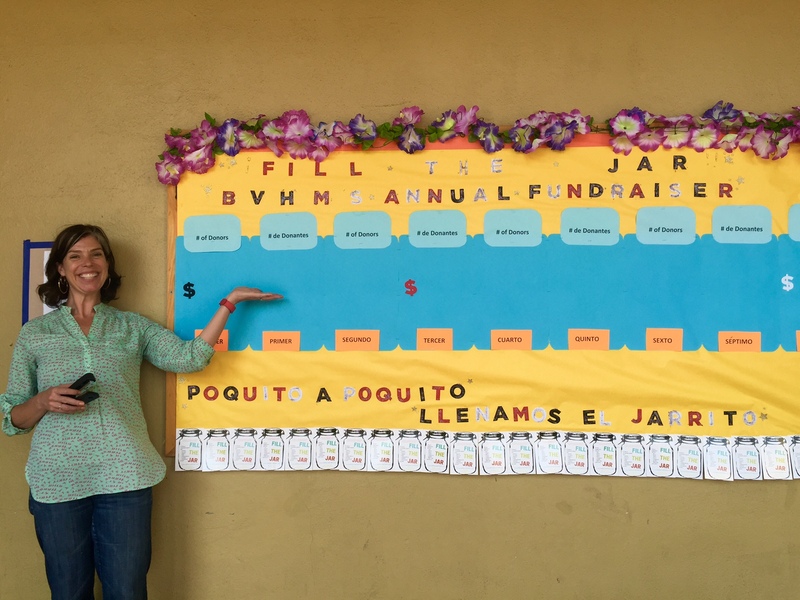 If every one of our 600 families gave just $2 for every day of school (just $30/month), we would raise $216,000! Those who have the means should consider donating what they paid for a month of preschool or childcare. Donate monthly or one-time donations via PayPal now! Corporate Matching - Many employers will dollar-match your donation. Take advantage of this financial boost! Check with your HR department or view a list of participating companies here. Stock Donation - The PTA of Buena Vista Horace Mann accepts stock donations through Stock Donator. Learn more about the benefits of donating stock. 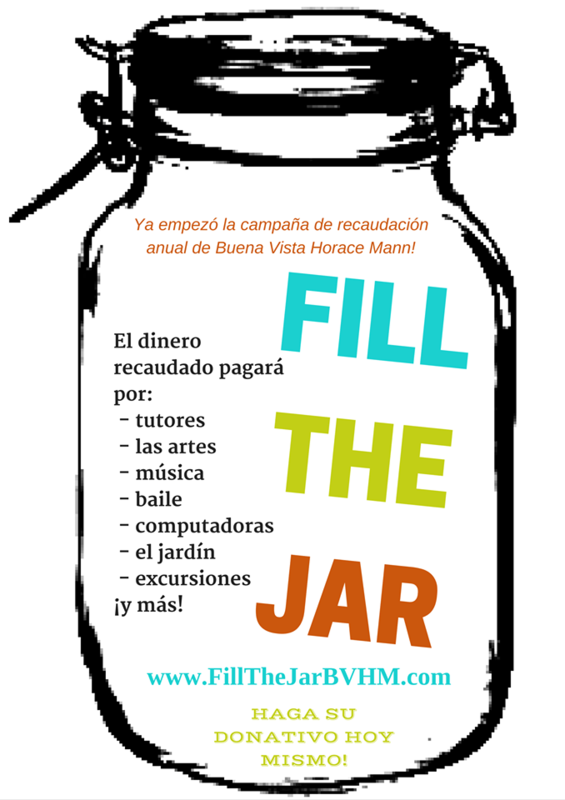 The PTA - The Parents and Teachers of Buena Vista Horace Mann - is a registered 501(c)(3) nonprofit organization. Donations are tax-deductible. Tax ID 94-3033872.